Similar to what most players know as Poker, Teen-Patti is an extremely popular game in the Indian culture. Just like Poker, Teen-Patti is meant to be played by multiple people at once. Groups vary from as few as three players to as many as six. Also just like Poker, Teen-Patti involves using a deck of 52 cards. However, one difference between the two games is that while a Joker is part of a deck of 52 cards used for Poker, it is not included in this game. The basic premise of Teen-Patti is that players get three face down cards dealt to them. The game starts with each player choosing how much to add to the game's pot. Whichever player gets the hand with the highest numerical value wins the game. There are six ranks of card values in this game. Those six ranks are set/trail, sequence/run, pure sequence, color, pair and high card. 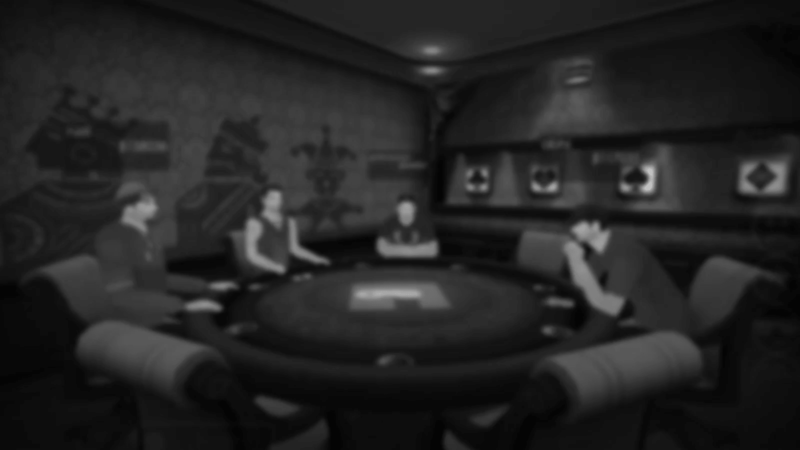 Players have to choose for placing bets in this game. They can choose to place a bet without even seeing the cards in front of them or they can play chaal, which does allow them to see the cards in front of them. Seen players are the ones that view their cards first and blind players are the ones that don't. An age old question when it comes to Teen-Patti is whether or not one should play blind. When a player chooses to be blind it means they are adding the amount of their bet to the game's pot. The stake amount is doubled to determine the current stake. This means that the first player in any game of Teen-Patti that chooses blind they have to bet either double the amount of the pot or its exact amount. Some people say that playing blind is the sure way to win a large payout, while others are skeptical. The truth is that whether or not one should play blind in Teen Patti depends on their skill level and how lucky they are in general. Making the decision to play as blind is often risky, but is something brave players are willing to take a chance at. The smaller amount a blind player bets the less risky the decision is. Since Teen-Patti rules dictate each game, players will have a consistent experience every time. However, playing blind can bring with it mixed results. Lucky players may find themselves to be winners if they chose to play blind at the right time. As a result, online Teen-Patti has become extremely popular among young players in India.